Oil drain f!#ckery - Miata Turbo Forum - Boost cars, acquire cats. I want to connect everything with Dash 8 3/4 sshoses. Only Problem is that the Turbo drain adapters only come in DASH10 so i would need to install another reducer that goes from DASH 10 to DASH8. Have i overlooked some cruical things regarding the oil drain? It’s written -8 and -10, for future reference. 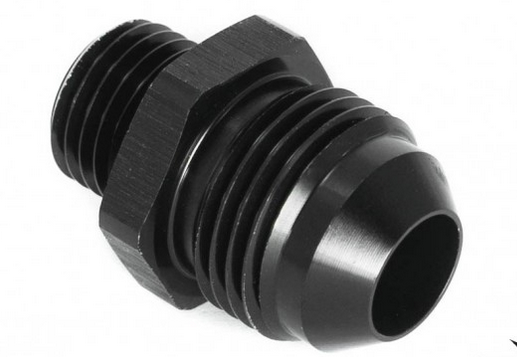 Looks like you have plenty of length, you could put a -8 to -10 union in the middle of the line with 2 straight fittings. Looks like that may have been done when the power steering was still in place? To do this right, you should retap - using a reducer is gonna lead to a bad time. The wiki has some good info on oil drains at the bottom. 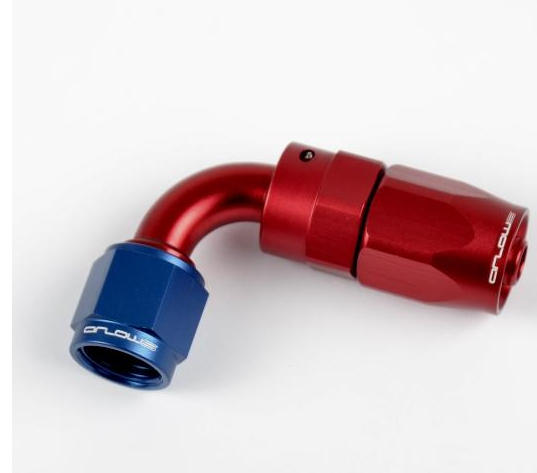 I would reccomend to get rid of that oil drain setup in favor of a full -10 line. 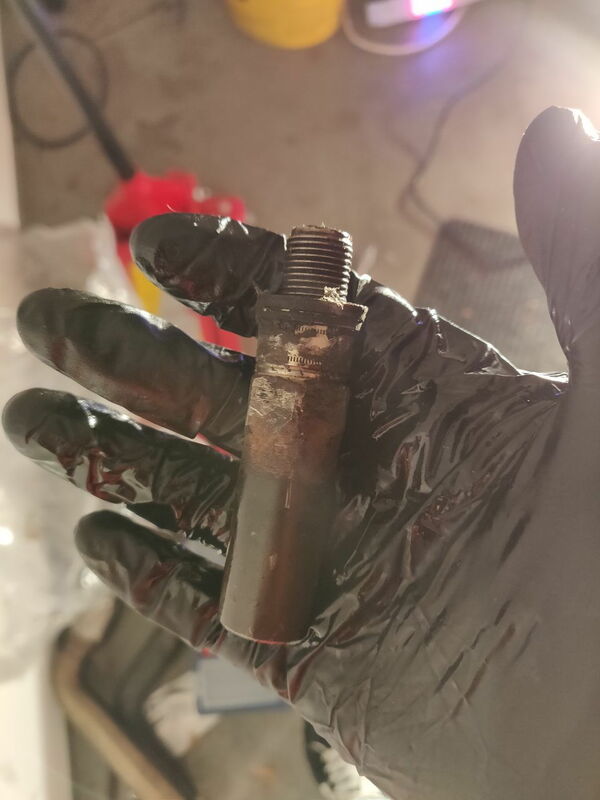 It’s not much trouble to retap the pan, you just need to be careful not to touch any part of the oil pickup with your drill bit. Even if it’s been okay for so long, you’ve got it apart - fix it right. More flow back to the pan can only be a good thing. Just resize the hole for 1/2" NPT and retap. It will take you 15-20 min to do it right. You will never get straight threads to seal on the pan unless you file or face a flat surface around the existing threads, and that's a fool's errand IMO. Resize the hole for 1/2" NPT or it will leak forever. The oil outlet should be plumbed to the oil pan above the oil level. There's no way tapping into the pan at the typical spot is above the oil level—at least at rest. Maybe if all of the oil is being pumped through the engine and it's all up in the head and top of the block? Please note that NPT threads also require a sealant or will leak. Use JB Weld, even with the re-tap to NPT. And make sure you clean the **** out of it with a residue-free solvent before applying the sealer, JB Weld, etc., or the sealer won't bond, and it will start weeping right away. Trying to drain anything into the bottom of a full vessel is not how you want something that relies on gravity to work! I bought a 1/2" NPT Tap. Why would i need to use JB Weld? I thought that NPT would be sufficent? Also, is it okey to pre-drill with 17mm? What is the recommended metric pre drill? Standard be made up wrench-tight with a sealant. stainless steels, the sealant usually contains a lubricant. There are more specialized, fully interfering threads called NPTF, but that is not in play here. I'm not telling you that JB Weld is the only sealant that will suffice, but it is what has been proven for many years now. EDIT, I am not the one that gave you the NEG-CAT. I'm just here to help where I can. There's also another reason you use JBWeld on the threads (if you're going through the pan wall)... The number of threads engaged is way below what's normally spec'd even as "hand tight" to seal. IIRC the pan wall is .060-.125" thick so at best you'd get 36% of the recommended minimum engagement for that 1/2" NPT thread. It's recommended it be hand tight and sealed with JB Weld to lock the fitting in place, and to seal the thread. The 1/2NPT thread has barely 1 complete thread with that wall thickness. There is a Loctite formula that is for permanent connections that would work. I can't recall the number. It is even stronger than the JB Weld. It would break the oil pan before releasing if you tried to unscrew it. Maybe that can be found. How important is oil drain slope? How brittle is the oil pan? 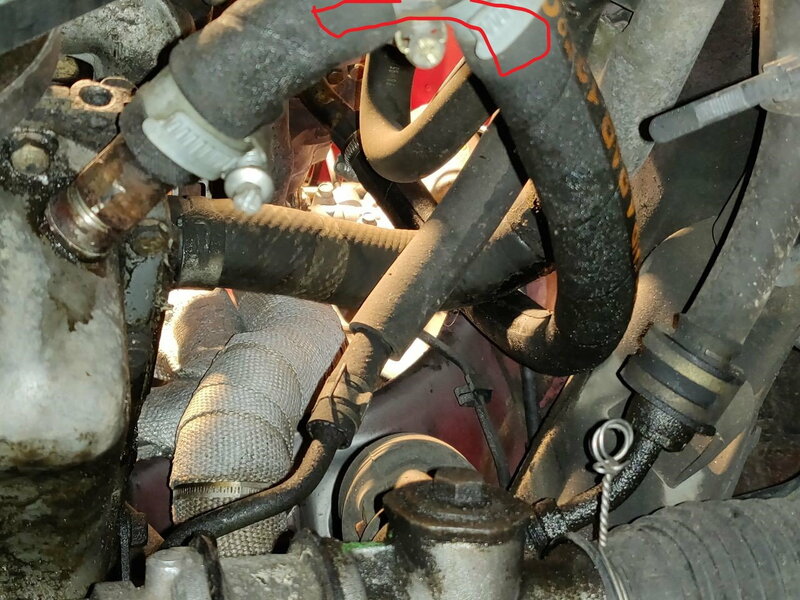 Help finding something to cover up oil drain!!!!!!!!!!!!!!!!!!!!!!!!!!!!!!!!!!!!!!!! !